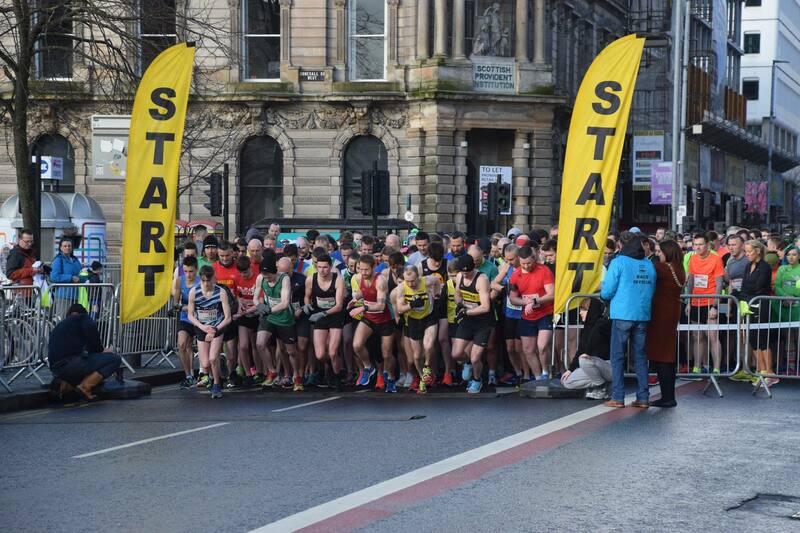 Now established as the traditional opening to St Patrick’s Day in Belfast city centre, the craic 10k enticed eleven North Down athletes to get a flying start to the festivities on Sunday morning. 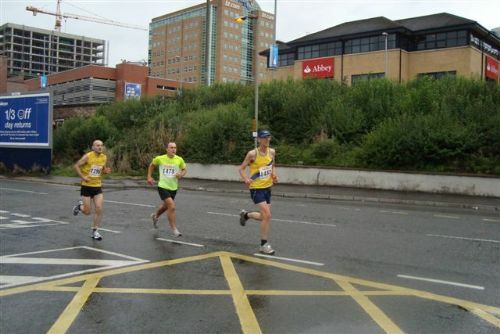 Starting outside City Hall the route took the 1500 assembled athletes through parts of south, east and west Belfast before finishing up in Ormeau Park and by all accounts there was an even greater variety of weather served up, with runners having to endure rain, hail and wind along the course. 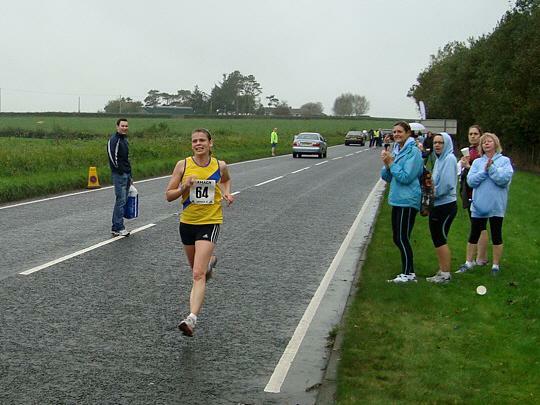 Unperturbed by the conditions, Clair Quigley led home the North Down contingent, 41:45 placing her as 6th lady. 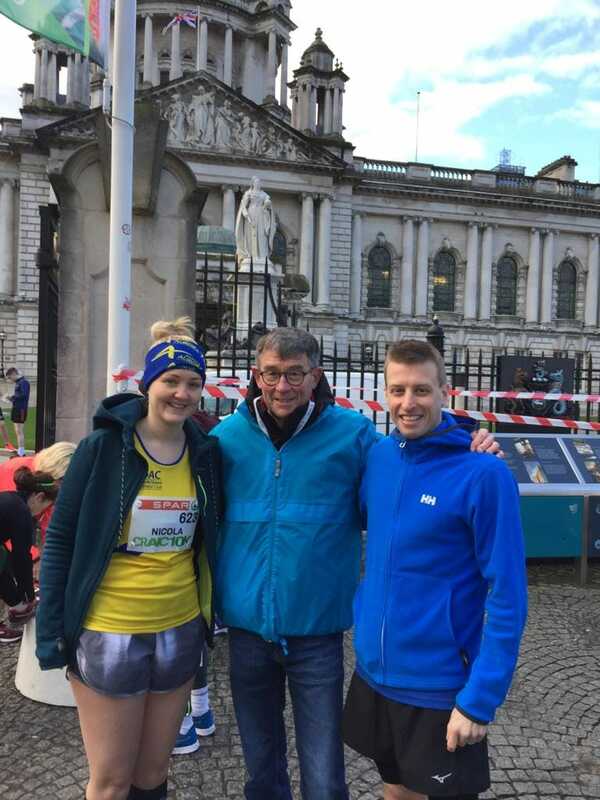 Christopher Ballantine (42:00), Terry Eakin (42:46) and Pamela Phillips (45:10) followed in quick succession, before Jamie Stevenson (49:50) nipped in just under 50 minutes. 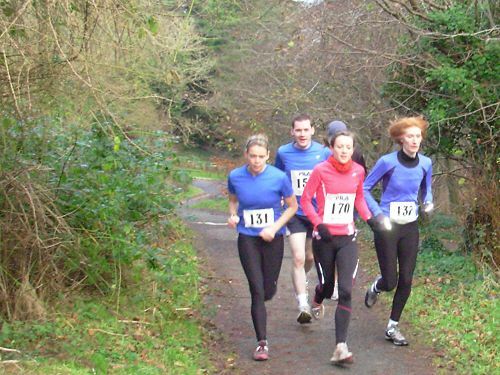 Just the other side of 50, Zara Fulton (51:02), Philippa Watson (53:01) and Nicola Stevenson (53:27) should be happy with their mornings work, as will Jacob Sullivan (56:05), Nicola Ingram (57:19) and Valerie Sullivan, who rounded out club representation in 1:07.34.